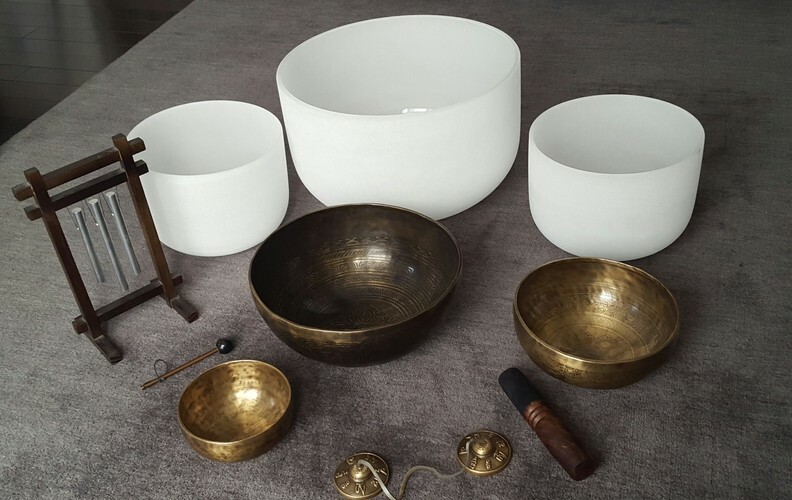 Let the vibrations of song, drums and Tibetan bowls wash over you, healing your body, mind and spirit. Please bring a mat and blanket. Numbers strictly limited. To register contact Rachel Gard Ph 027 42 8964 or email - wutaodancing@hotmail.com.